Summer is nearly here and you know that means camping. 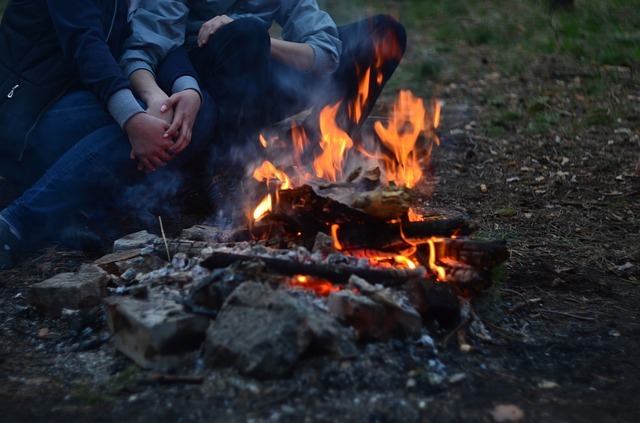 Camping is the best part of summer; especially when you have a list of awesome camping hack that make the most of your trip. You just want to rough it out in a tent without the hustle and bustle of everyday life.That’s something that you just can’t help, but look forward to. Camping can be so much of fun, but it can also be a lot of work. If you’re someone who loves to camp then all you need are your sunglasses and you’re ready for some outdoor rest and relaxation. From easier ways to cook your food to the simplest storage solutions there’s a hack in here that you are bound to find it useful. Whether you camp for relaxation or just want to soak up in the sun, you’re sure find a useful hack in this collection. Use SAGE to repel mosquitoes: by using some sage in your campfire, the smell is sure to ward off any pesky mosquitoes. Duct tapes are always required especially during camping. Instead of searching in your backpack or tent to find what you need, just wrap a bit of duct tape around your water bottle. Easy lighting: when camping strap a head lamp to a gallon Jug of water to fill the entire tent with ambient light. This is great for late night talks or even reading in the tent. Tick Deterrents is a must if you are planning to go on a camp. This recipe is natural and there are no harmful chemicals and it’s perfectly safe for kids. You could even normally sprinkle on your pets if you normally take them along with you. Mix 1 part tea tree oil to 2 parts of water into a spray bottle. Spray on to your shoes, socks, and pant cuffs. Keeping match sticks clean and dry during camping is very important, unless you’re skilled in starting a fire with flint. So to keep your matches from getting ruined use an old baby food container. Those plastics containers are great for protecting your matches and the lid keeps them firmly in place. Buying those expensive charcoal brands that light quickly and easily is not necessary. You can create your own camp fire starter with a cardboard egg carton and regular charcoal. These are inexpensive. You just have to light the egg carton on fire and the charcoal picks up the flame. Take some oranges along with you when you go on camping. Not only they are delicious and healthy snacks you can turn the peels into candles. You only need some kitchen oil. This not only helps light up your camping world, it smells wonderful. Use foam pads to make the floor of your tent more comfortable, instead of roughing it and ending up with an achy back and a very little sleep. This foam tiles are not that expensive and they will help to avoid sleeping on rocks and twigs that may be under your tent. Deodorant is a great medicine for bug bites and other itches. Just run your deodorant over the itchy area and it will stop the itching. Before you pack up the food you’re taking,vacuum seal it. This will help you to keep food fresh and also keep it safe from bugs andants. 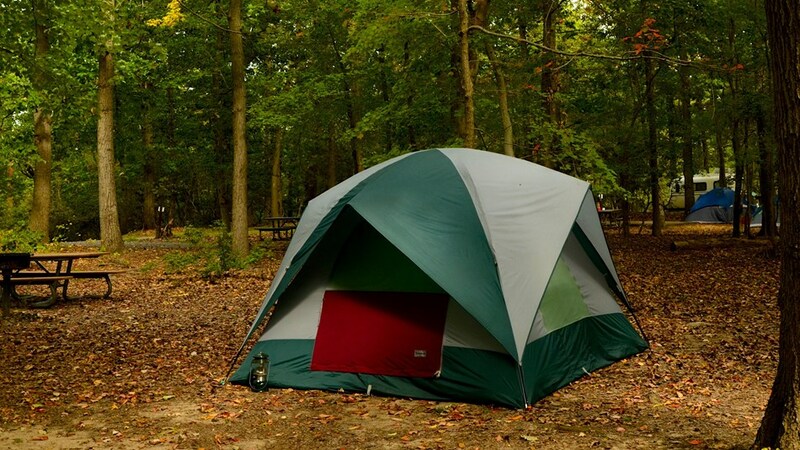 Hack your camping trips with these ideas, tips and tricks so that you are not stranded.